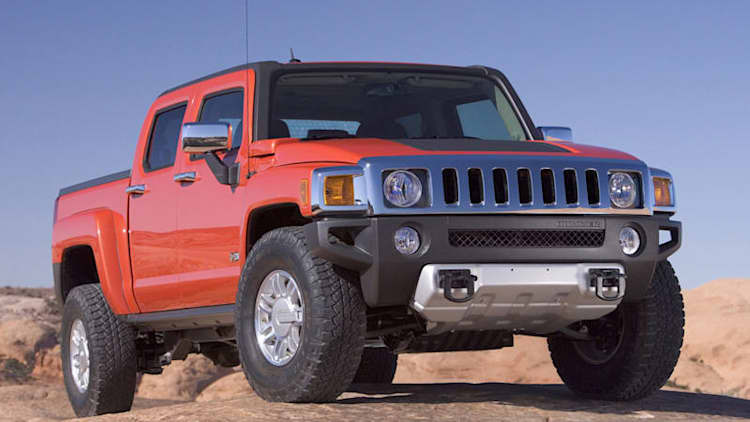 Hummer plant coming back online to fill 849-unit order? 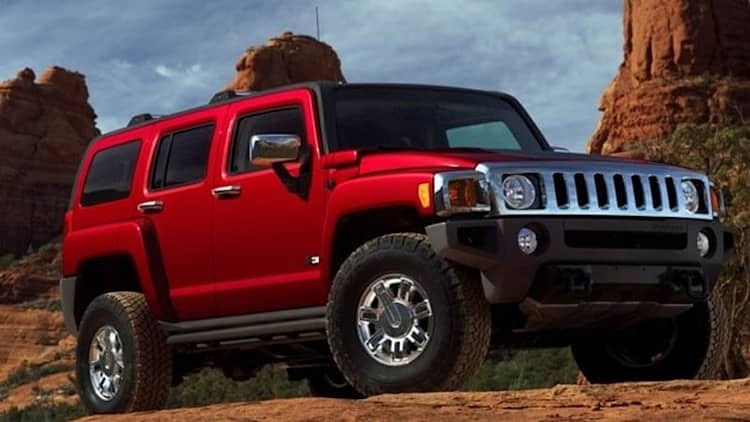 STUDY: Hummer owners believe they've made "a highly moral consumption choice"
There probably isn't any one passenger vehicle on earth that earns more ire from environmentalists than the Hummer H2. 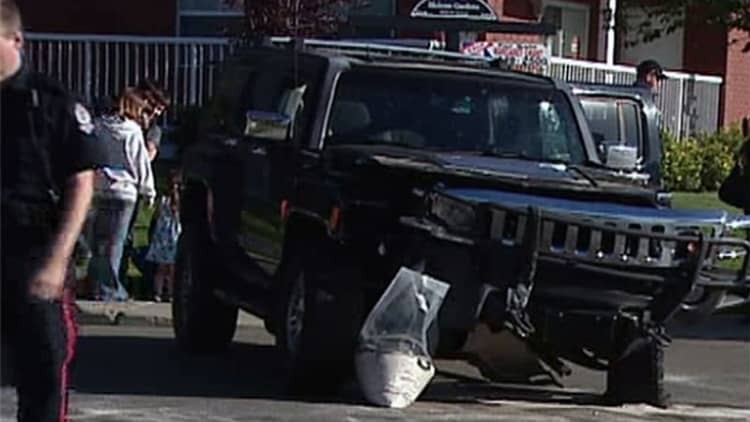 While the reality of the matter is that most Hummers aren't really much worse when it comes to fuel mileage and overall emissions than any other giant SUV (most civilian Hummers are, in fact, based largely on truck platforms from General Motors) the brand has seemingly been made into the poster child of American excess.